Would you like to redesign a room in your home from top to bottom? Set the Stage works with you to improve your space. 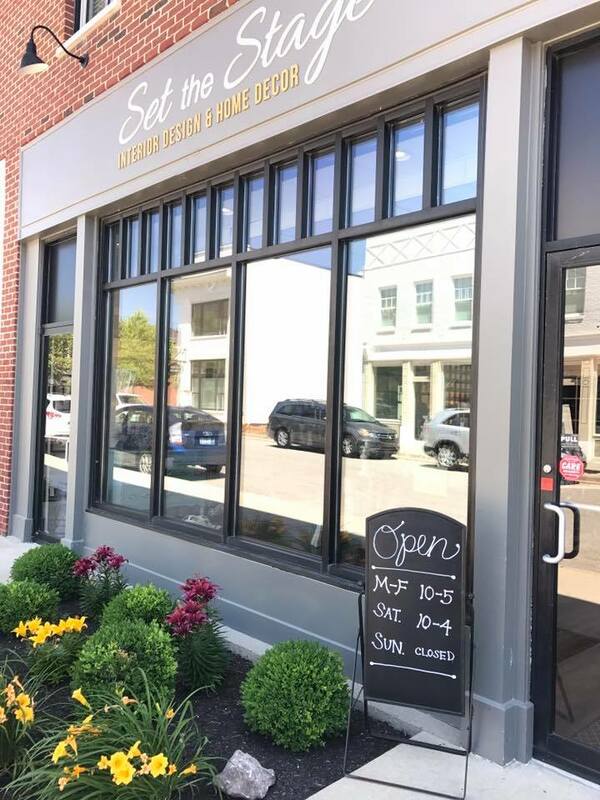 Set the Stage is an award-winning interior design, redesign, and home staging company located in beautiful Norton Commons. Calhoun Construction served as a Trade Contractor self-performing the acoustical ceilings.